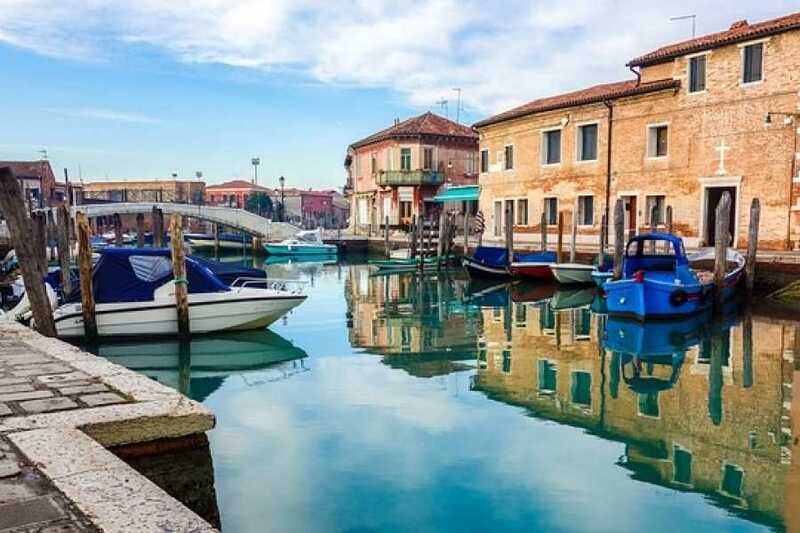 Go to Murano and discover the island by boat with your tour guide! Excursion to the island of Murano by private boat with a personal tour guide. 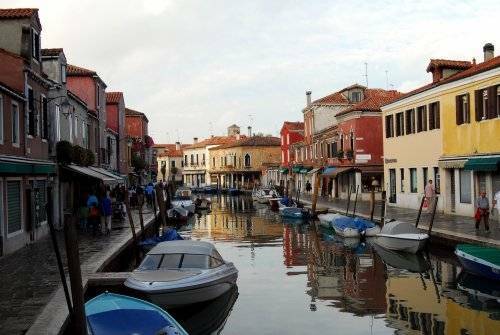 Murano is famous worldwide for its glass making since 10th century. 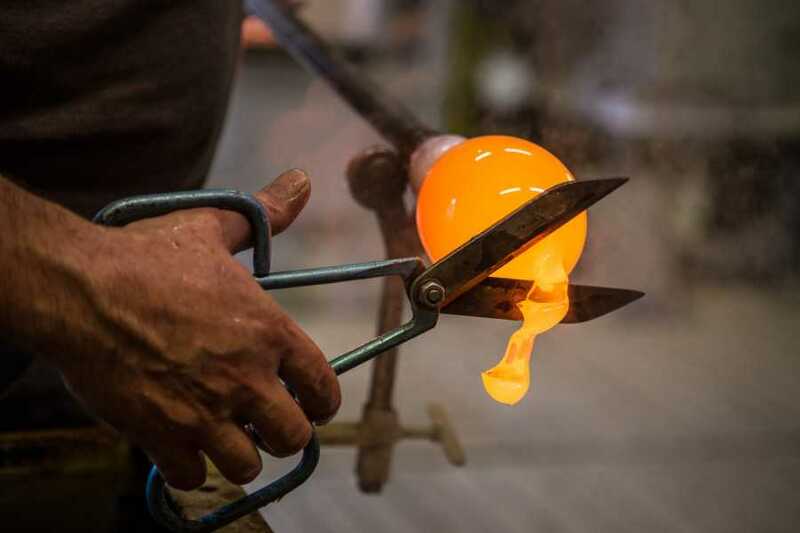 Enjoy your visit admiring some of Venice's best glass craftsmen at work! Your guide will accompany you through the discovery of the techniques of this ancient art, in a tour which includes a demostration by real glass craftsmen! 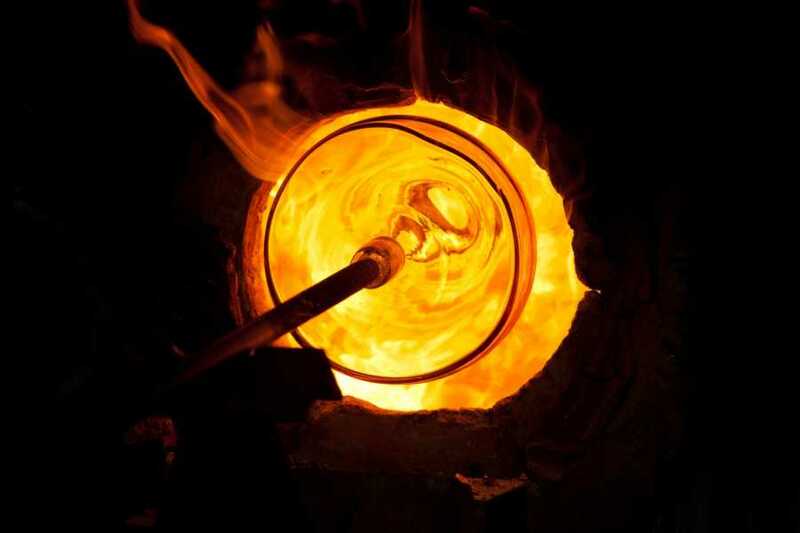 The glassblowing art is recognized in all the world such as synonym of beauty. You can also decide to visit the wonderful and unique Church of San Donato: a masterpiece of Venetian architecture. 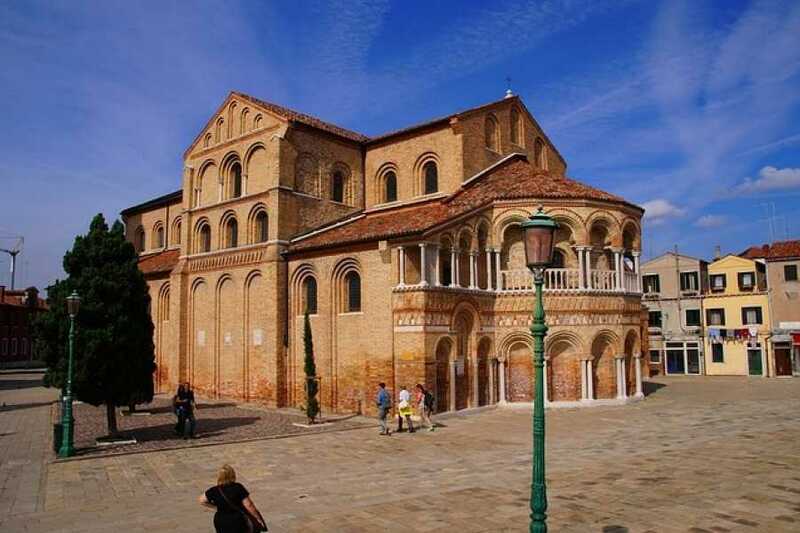 Meeting point: VENICE TOURS OFFICE – San Marco 1130, please ring the bell VENICE TOURS or at the hotel lobby if located in San Marco or Rialto area and in this case, we need to know HOTEL ADDRESS at least 24 hours before tour departure. (See the map and indications below). Availability & operation: from March 1st, 2018 to October 31st, 2019 Not available on December 25th, 26th and on January 1st and 2nd. Cancellation: bookings can be cancelled with no charge up to 72 hours before the service. Take line #1 and get off at the “San Marco Vallaresso” stop or line #2 and get off at the “San Marco Giardinetti” stop. Once you get off the vaporetto, turn right and go straight on to the two columns, then turn left and reach Saint Mark’s Square. Once by the Bell Tower, turn left leaving the Basilica behind you. Proceed straight along the Square, walking on the right-hand side. After the “Gran Caffè Quadri” walk until you reach the glass shop “Modolo” and then turn right passing under the arches. 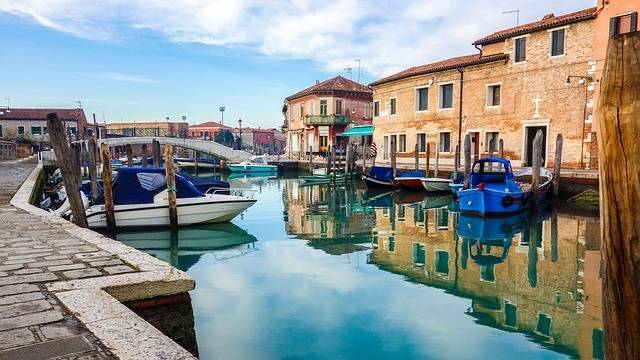 You reach the Hard Rock Café and proceed straight on to the bridge and then on your left side you will find VENICE TOURS. Once by the Bell Tower, turn left leaving the Basilica behind you. Proceed straight along the Square, walking on the right-hand side. After the “Gran Caffè Quadri” walk until you reach the glass shop “Modolo” and then turn right passing under the arches. You reach the Hard Rock Café and proceed straight on to the bridge and then on your left side you will find VENICE TOURS.